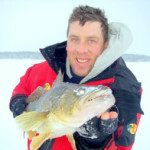 A big thank you to our speaker May meeting speaker Jason Barnucz (follow him on Twitter @BassinBiologist). 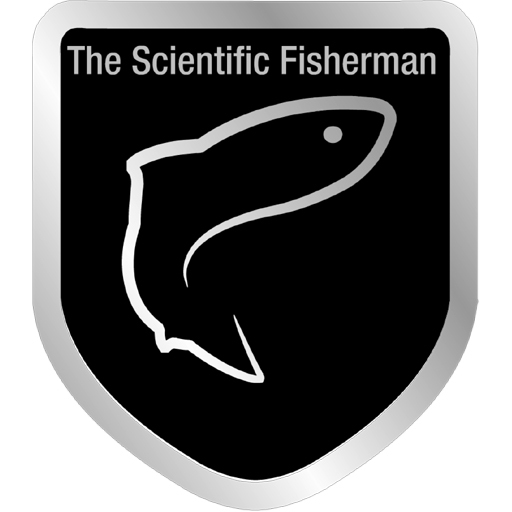 An excellent presentation on fisheries research involving tournament angling, info on the upcoming Hank Gibson qualifier and other topics including a short primer on “fizzing” barotraumatized fish (thanks also to Barry the singing Bass for his help during this). 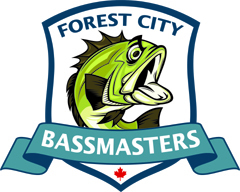 Tournament Signup Now Online: If you wish to fish the first 2015 FCBM tournament at Rondeau Bay on Sunday June 28th sign up using the online form. 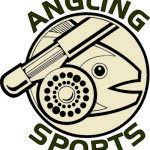 Cut-off for sign-up is the meeting on Tuesday June 23 (note meeting is one week early due to multiple tournament around the bass opener). Boater/non-boater pairings will be made and juniors will be assigned their spots at this meeting. BBQ Meeting! 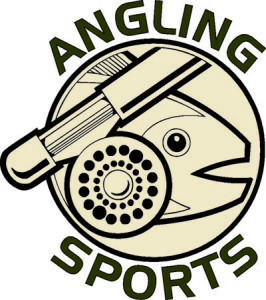 For our next meeting Angling Sports will be hosting a BBQ for us at a special date and time – Tuesday, June 23 at 6:30pm. 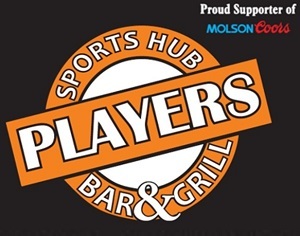 Bring your appetites and stock up for the tournament at the store beforehand – remember FCBM members get the tax in discount. The tournament draw will be made and we’ll discuss some of the tournament rules. If you plan on fishing tournaments with us this year please make sure we have your signed waivers. Boaters please email or bring a copy of proof of insurance.